Renovaré provides practical resources for cultivating a life—the with-God life—that makes us like Jesus from the inside out. Renovaré Director of Education Carolyn Arends reflects on the reasons we should not attempt to avoid the piercing, painful goodness of Good Friday. What can you offer children who know too well the Holy Saturday themes of “emptiness, loneliness, and hopelessness”? 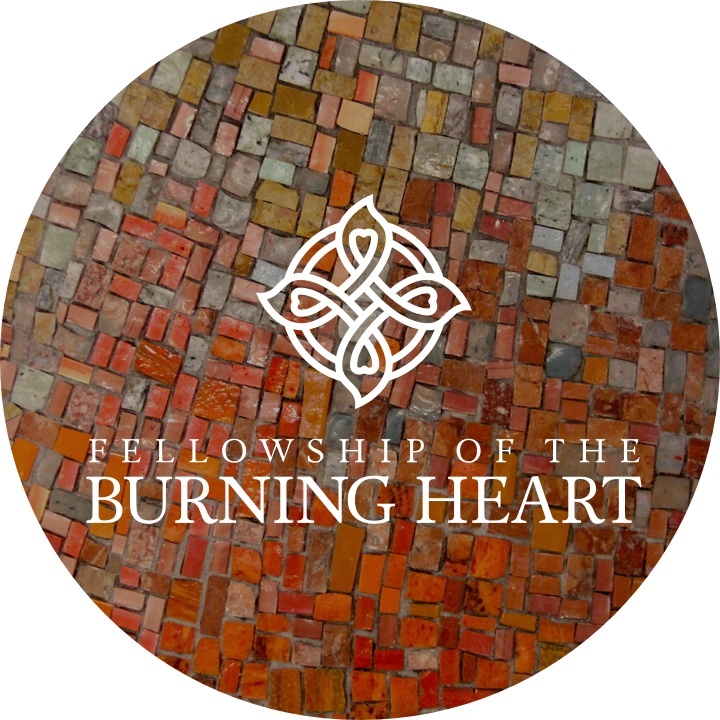 How do you help them see the whole story—to imagine the resurrection and its abiding hope? 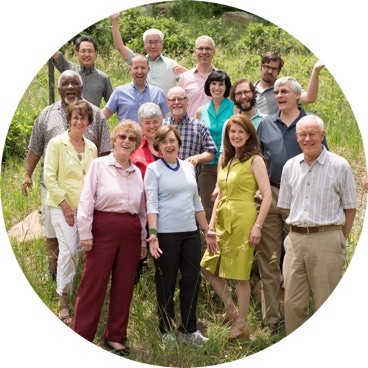 Lacy Finn Borgo shares this personal reflection for all seasons. How do we respond to and overcome evil? Trevor Hudson points us to Jesus in this Lent reflection. Renovaré offers ways to journey online and in-person with other Christians hungry for a deeper life with God. 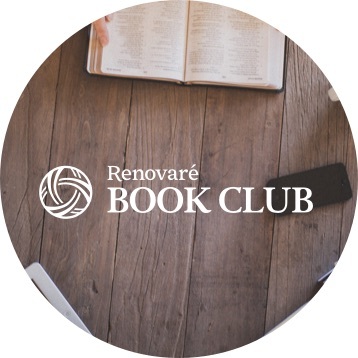 A soul-shaping online book club guided by Renovaré team members. 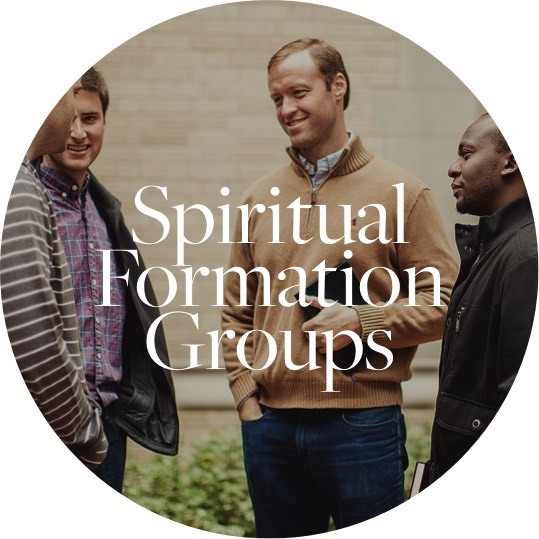 Get free resources to start a nine week spiritual formation small group. A community expression of Renovaré. Lay order pilot groups starting soon. The two-year Renovaré Institute is our immersion program into life in the Kingdom of God. Members of the Renovaré board and ministry team retreating together in Colorado.